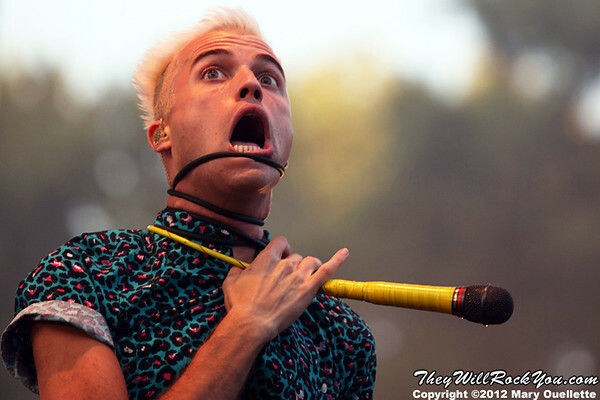 Neon Trees have been one of my favorite new bands since I photographed them opening for 30 Seconds to Mars a few years ago. I had the opportunity to photograph them again shortly after that at the Beale Street Music Festival in Memphis, TN, but after that they eluded me for awhile. When I found out they were playing at Six Flags in Agawam, MA this summer I jumped on the assignment. You can check out my review here with some featured photos and the full gallery is archived here. 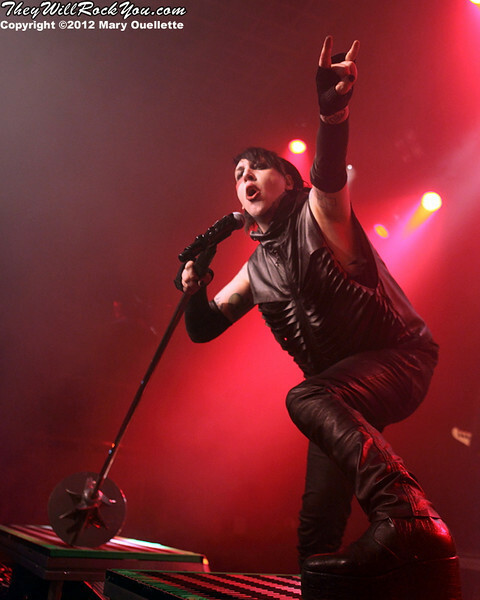 Thanks to Loudwire for showcasing some of my favorite hard rock and heavy metal live concert photos in this new feature. It’s always very humbling to be recognized for my work and I was very thankful to share some of the most memorable moments from the front of the stage. Check them all out by clicking on the screencap above. 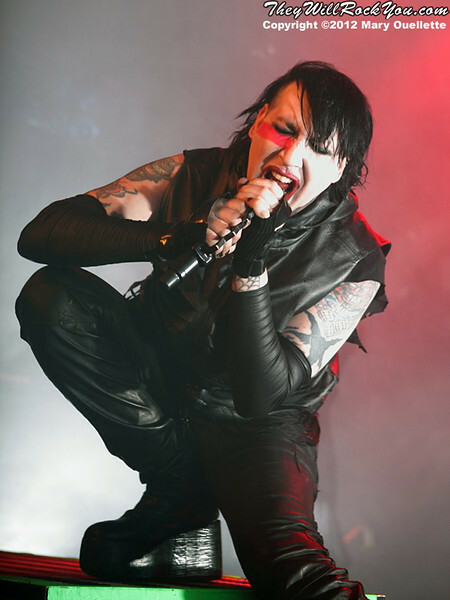 Marilyn Manson made his triumphant return with his new disc ‘Born Villain,’ and is currently on tour in support of it. The tour kicked off in the Northeast and I was lucky enough to be one of the very few photographers covering his show at the Casino Ballroom in Hampton Beach, NH. You can read my full review here and check out a few of my photos from the show below. 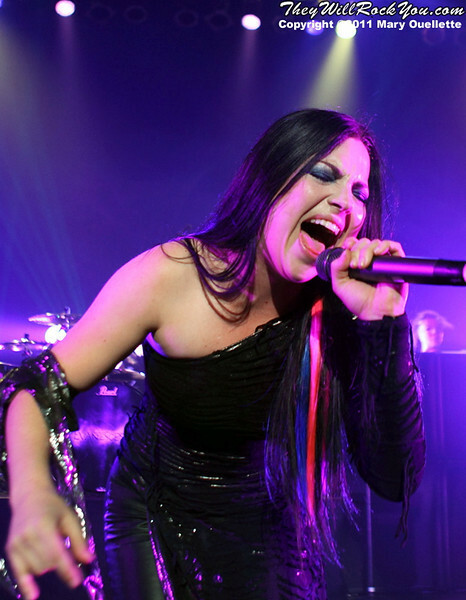 Amy Lee and Evanescence returned after far too long with their new self-titled release. I was lucky enough to interview Ms. Lee as well as photograph their show when they were in town. Check out the interview on Loudwire. 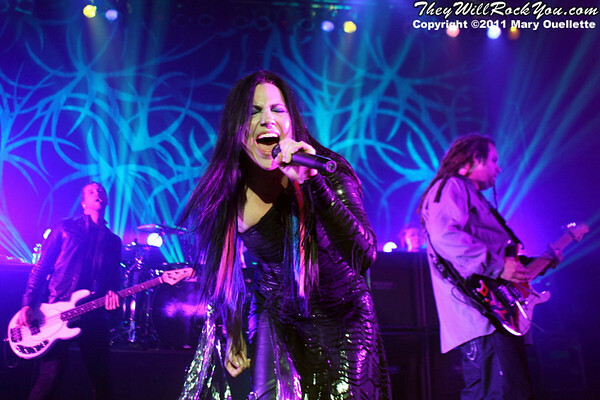 Here’s a few of my favorite shots from the show but you can view the full gallery here. I know I know, I never update here. Sorry, it’s been busy, but…you can check out the latest issue of Rocknation online now here. Or, pick up a physical copy at your local music store! You can check out my interviews with Papa Roach, George Lynch, Hinder, Rev Theory as well as photos of all of them and Metallica. It’s about that time of year that everyone blogs about their achievements over the past year. I started writing my post in December but then with the holidays, my sister’s wedding, and contracting creeping death and being confined to my couch for over a week, I sort of lost track….and it seems kind of silly to do one now. So, let me just say that 2008 can be summed up best as a year of firsts for me. In a fervent attempt to further my experience in concert photography I pushed myself to the limit, sometimes at the expense of my social life, to try to hone my skills, create my own style, and get my name out there. I had my first full page published photo in a national music magazine (Alternative Press ), I had a photo published in Rolling Stone Latin America (Joe Perry of Aerosmith), I received my own monthly Photography column (RockShots), and I commissioned a photo to be used as a poster for a signing at NAMM this year. These were all big wins for me, but it didn’t come easy. I shot several large festival type shows (Farm Aid, Mahyem Festival, Projekt Revolution, Warped Tour and the first annual Rock the Ink). Beyond that I continued to work on my own website (TheyWillRockYou.com) as well as acting as a contributer and writer to Rocknation & The Pulse Magazine. Between the three I interviewed around 25 bands including Joe Perry of Aerosmith, Linkin Park, Three Doors Down, & was even interviewed myself! All in all, it was a very fulfilling year, but it only leaves me wanting to do more in 2009. I’ll be doing a selection of photos to reflect the year in review for my next photography column so as soon as that’s up, I’ll link it here. Way too much to do, so little time…. The new issue of Rocknation is out on newstands so check it out. 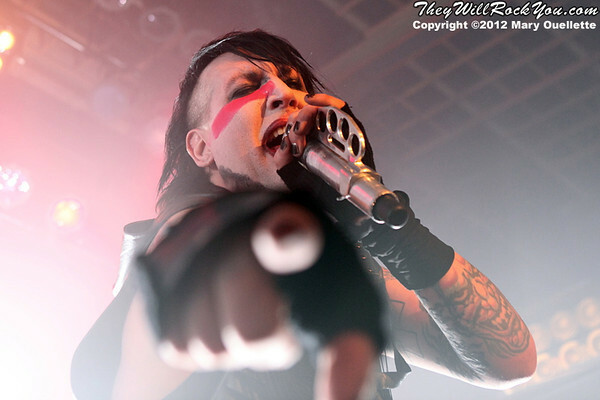 You can see some of my photos from Mayhem Fest as well as an interview with Buckcherry. You can also check out each issue online here. So Rocknation now has some of the issues I’ve contributed to online if you want to check out a few of my past interviews. 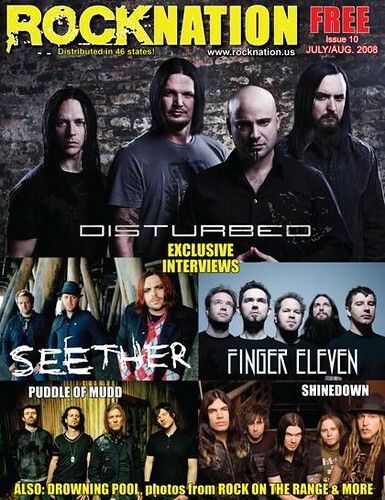 Not all the issues are up yet but you can check out my interviews with: 3 Doors Down, Shinedown, Puddle of Mudd, Finger Eleven, Seether, and more. To check them out, go to the Rocknation website and from the menu click on Newspaper Online. It will provide you with a virtual edition of each issue! Good stuff. I’ve also included them in my links section. 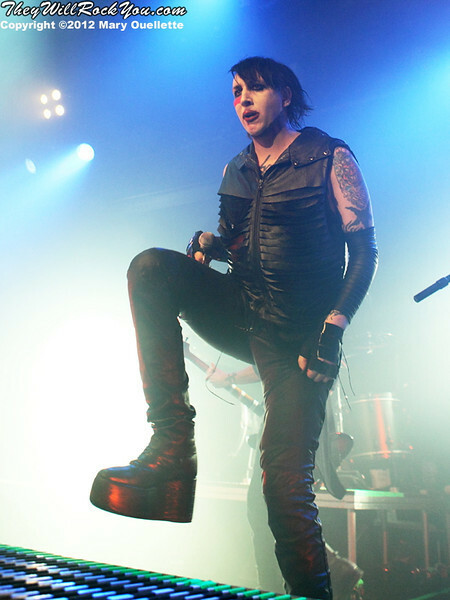 In the next issue you can check out my interviews with Buckcherry, Papa Roach, along with some live shots! The latest issue of The Pulse Magazine is now out and my piece on Kristina Grossmann and Rock For Health is in it. For those of you who are not familiar with Rock For Health I encourage you to read the article and check out what Kristina is doing, I think it’s very important to the music community and we should all help out as much as we can. You can also visit their official website here.